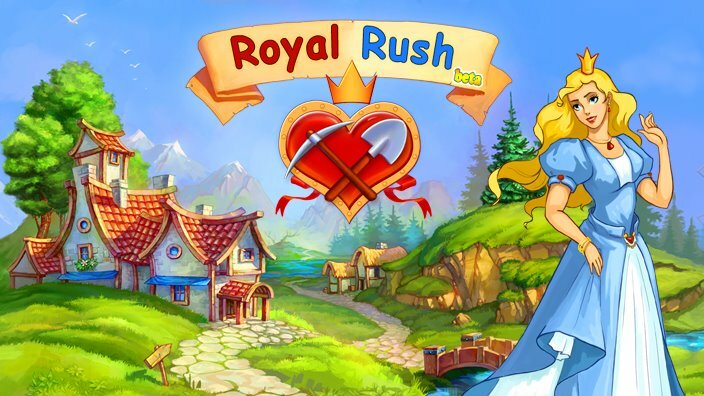 Rescue the princess from the evil dragon and help rebuild the Kingdom in this delightful strategy game. 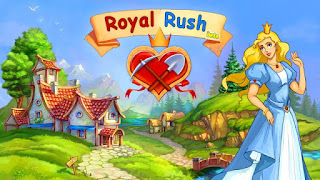 Reconstruct various buildings, grow and harvest crops, and complete a wide range of interesting tasks. Build your own fairy tale!